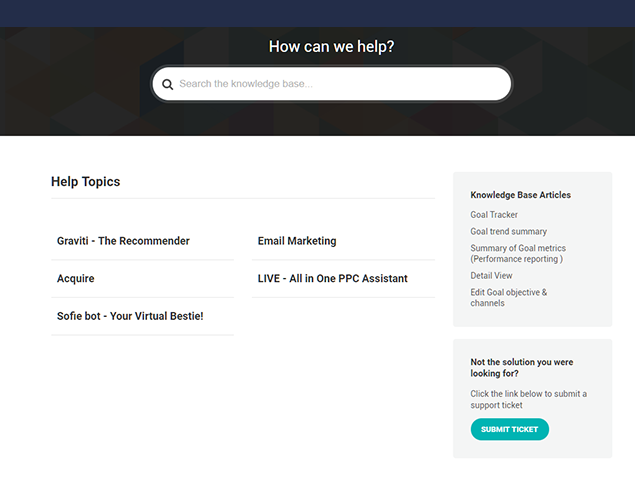 Our customer support not only focuses on resolving your queries but also on growing your eCommerce knowledge. Our clients love us for the support we provide on chat. We are here for you from Monday to Friday, 24 hours a day. 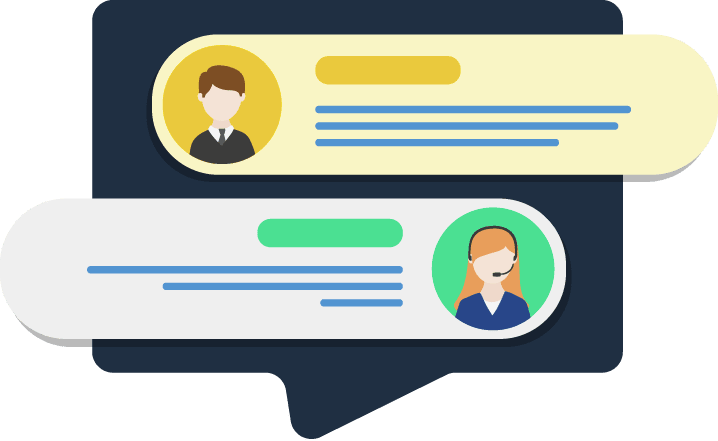 Our in-App chat support powered by Intercom is simple, real-time and complete. It is the one-stop destination for any queries, issues, personalized suggestions or requests. 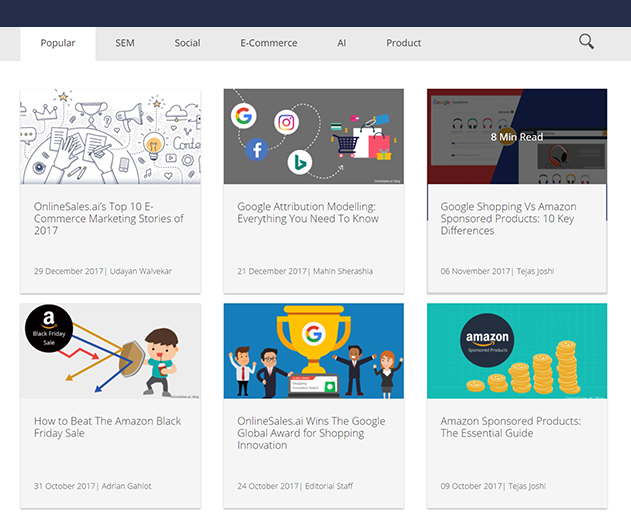 Explore our extensive knowledge base and get insights on the product, find solutions to any issue you are facing and get started with your OnlineSales.ai journey. Working with over 1000 retailers gives us billions of data points and millions of transactions to analyze. Our experts pen these for you into Invaluable Insights, Upcoming Essential Industry Trends and Customer Behaviour Data. Understand your customers and ways to reach them in a whole new light with our essential blogs, industry reports & eBooks. Decode is an invite-only social network where E-Tailers come together to share ideas, solve problems and grow their online business. 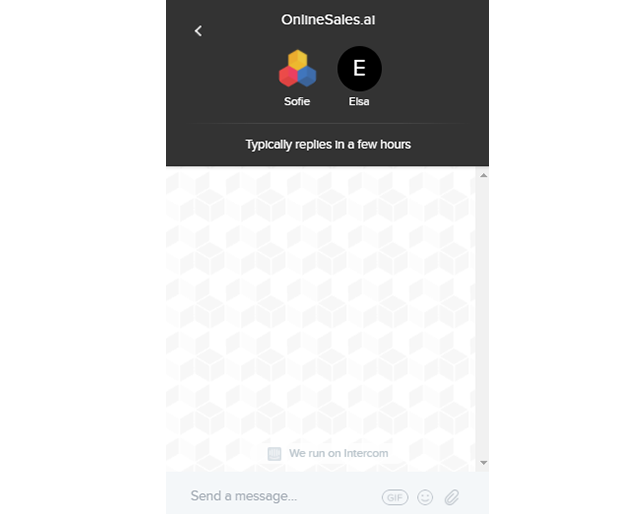 As an OnlineSales.ai customer, you’re automatically eligible to join Decode and engage in discussions with eCommerce players from across the globe. We never charge you for the number of users. 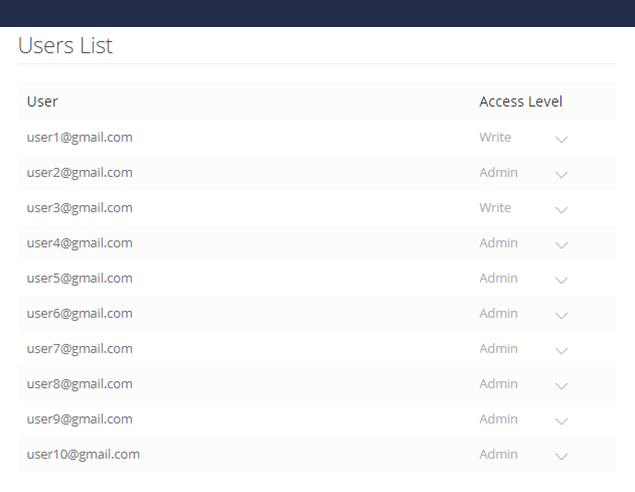 We believe that our platform features which give you end-to-end automation from goal setting, reporting to optimizing has something for everyone in your team. 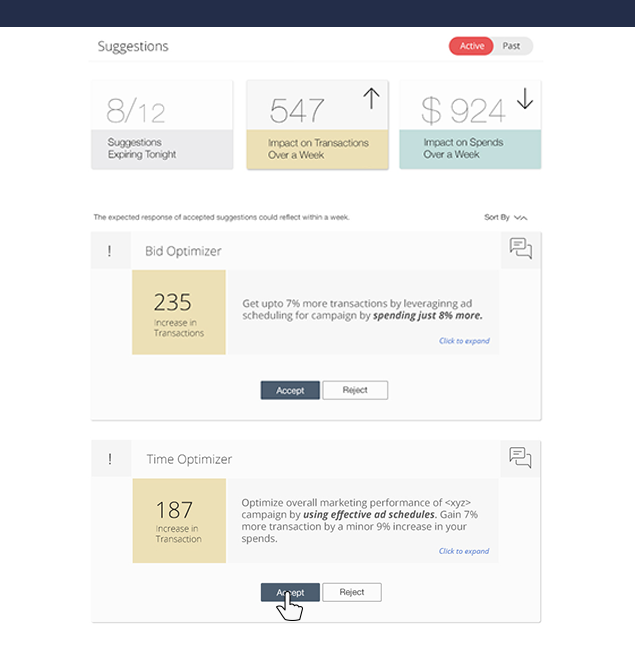 Right from platform users to the CXOs, each person can benefit from the insights, actionability and personalized recommendations.